Fox River Mills has been dedicated to creating high quality knitted socks for all occasions with the utmost care and attention to detail. Now Total Foot Comfort is proud to be able to present these same socks for our customers as well! 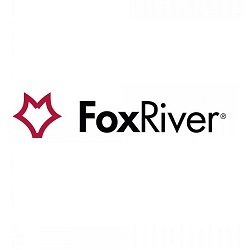 Fox River's socks have stood the test of time and they will last through any sport, hike, run, or average day on the work site that you can throw at them!